Allen Lim and Biju Thomas have helped overhaul the way several professional cycling teams approach nutrition. 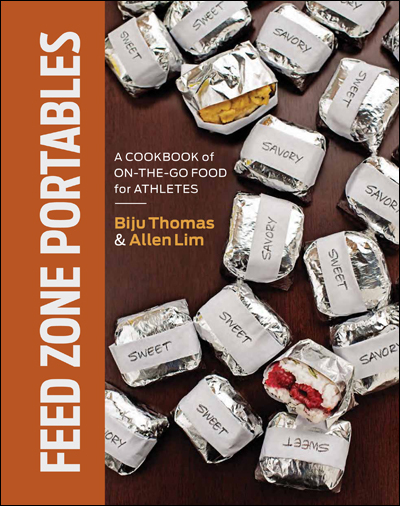 During their time cooking at the Tour de France, Lim and Thomas discovered that one of the favorite dishes after finishing a stage was Lim’s Chicken Fried Rice, now available in The Feed Zone Cookbook. Learn how to make the favorite recovery meal of Tour de France riders from Lim’s video demonstration in this “Inside the Feed Zone” video series on VeloNews.com.